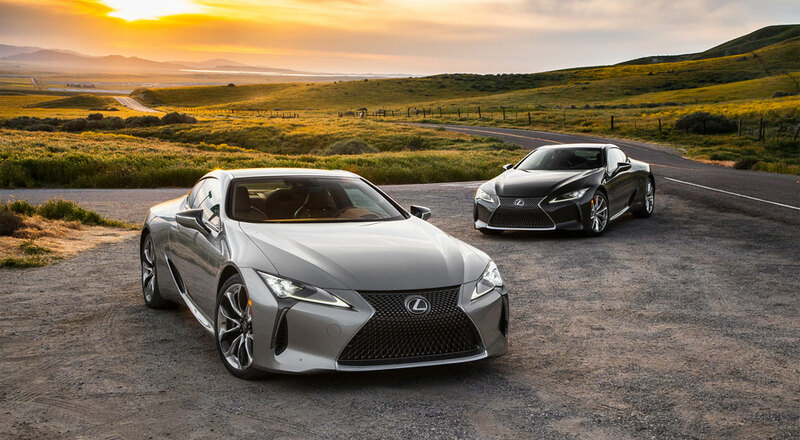 Drive either the LC 500 or LC 500h against the clock or bench race them against their perceived competitors, and you’ll conclude Lexus comes up short—and it does if that’s your thing. 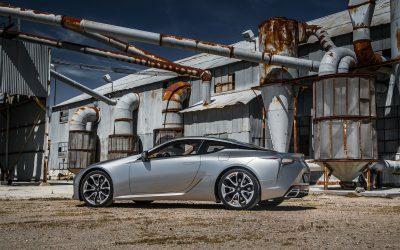 This is no LFA successor and it wasn’t intended to be. We have learned, however, that there is an LC F in the works, likely with a twin-turbo V-8 good for 600 hp on the way. 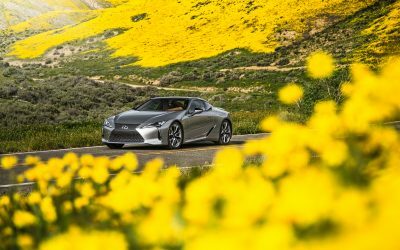 As they sit today, there really are no like-to-like competitors to the 2018 Lexus LC 500/500h, four-seat grand touring luxury coupes, at this moment. And that’s fine with us. 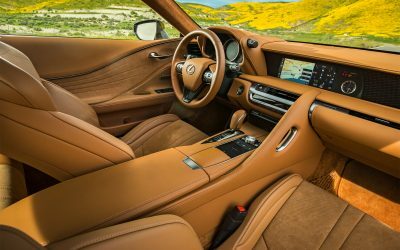 Lexus has built a car for the well-heeled traveler who would rather drive and enjoy the hundreds of miles to arrive at a five-star hotel or chalet rather than suffer airport and rental car lines. We get this car. We just hope its performance numbers don’t get in the way of you getting it too. 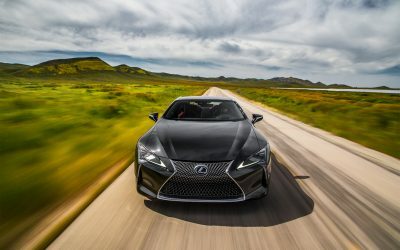 Lexus LF-1 Production Crossover to Debut in 2020? Also, a 661 horsepower LF-1 F.